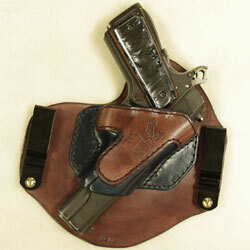 This Invisi-Tuck™ is Right handed leather IWB holster made for the Colt New Agent. 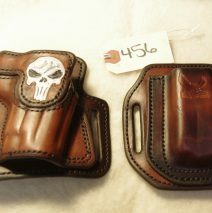 This customer requested the custom Nevada tooling but has been unable to take possession of this custom leather holster. 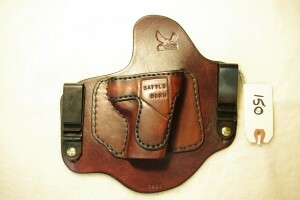 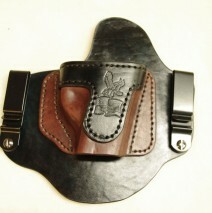 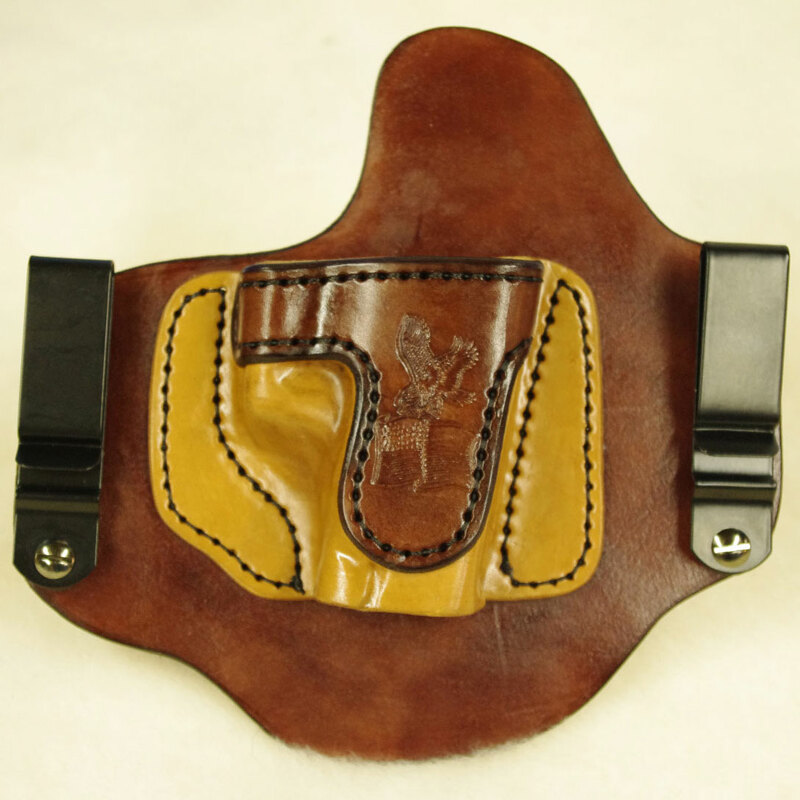 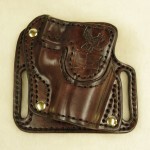 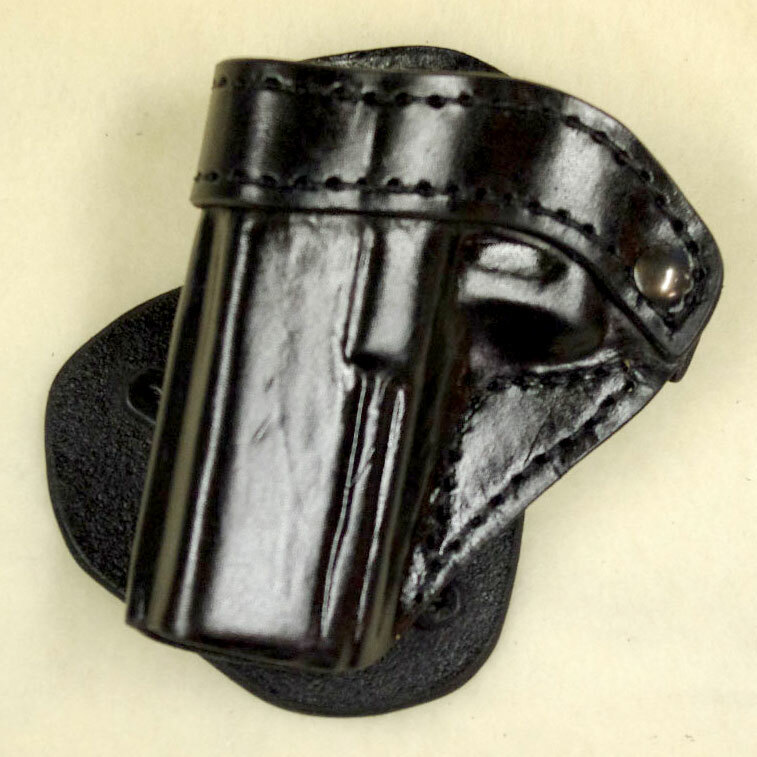 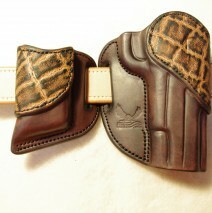 This holster is a $150.00 value and right now we are offering it for $95.00 and free shipping.